How can I get a Certificate of Insurance from Expo Movers? Ask your super or building manager of BOTH locations if a Certificate of Insurance is required. This certificate assures the building manager that Expo Movers is insured in case of damage to the building and/or personnel, and protects the building against liability for damage. Please allow 24-48 hours of processing time and include at a minimum the following requirements: Name, Phone Number, Email Address, and detailed information about your request. How soon should I call the NYC moving company professionals at Expo Movers? The earlier you call, the better. The more lead time you can give, the more likely we will be able to meet your preferred pick-up and delivery schedule and be ready to address all your moving needs. Can I get a free on-site estimate? Yes. Upon request, we will send one of our relocation consultants to your home. Expo Movers’ relocation consultants are trained to assist you with all your moving & storage questions. Our relocation consultant will provide you with a written binding estimate that specifies all costs and services included. 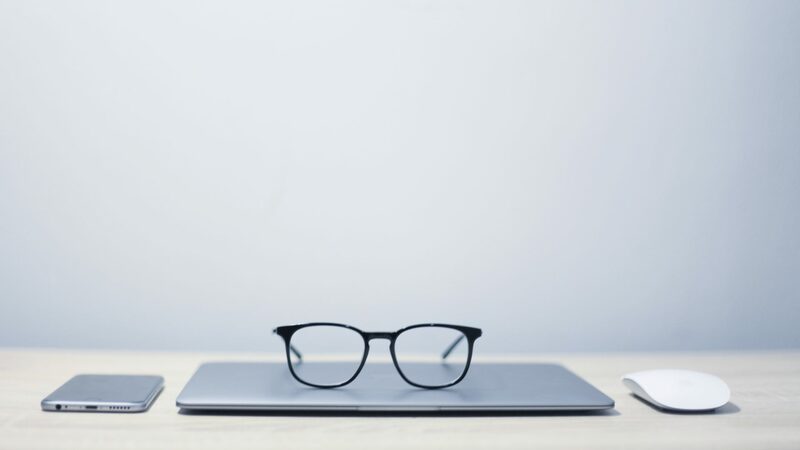 A binding estimate guarantees, in writing, the cost of the move based on the services requested or deemed necessary at the time of the estimate. If additional services are requested or required at origin or destination (such as adding items, additional packing, or shuttle service to a location to which a full-size van cannot access), additional costs will apply for these specific services. What is the difference between hourly, weight, and volume estimates? Local moves are normally conducted and charged on an hourly basis. Long-distance and international moves are normally performed by weight or volume. Ask our relocation consultant which way your move will be performed. The term “packing” refers to small objects and loose items. It does not refer to furniture. The level of packing you should do is entirely dependent upon the amount of time, money, and energy that you may want to spend. Most customers prefer the movers to pack all artwork, lamps, electronics, breakables, and delicate objects. When you receive an estimate from our relocation consultant, do not forget to describe all the items that need particular care. How will the movers protect my furniture? Our company provides full protection service for all furniture. All furniture will be fully wrapped with heavy duty moving pads. Glass, marble, and delicate surfaces will be put into cardboard or wood crates by the movers. When you receive an estimate from our relocation consultant, do not forget to describe all the furniture that needs special care. You can if you wish to save some time, but disassembling your furniture is not necessary. In fact, most clients leave all dismantling and reassembling work for the movers. The movers will reassemble all the furniture that was dismantled. Most refrigerators, washers, dryers, and other electrical or mechanical appliances require special servicing to ensure safe transportation. Any moving parts, such as motors on major appliances, washer drums, or mechanical arms, should be securely fastened for shipment. Gas appliances need to be serviced and disconnected prior to your move. Expo Movers will perform these services using either our own qualified personnel or an authorized service company. Ask our relocation consultant about servicing your appliances for moving. My new location is not ready yet. What should I do? If your new home is not ready, you have two options from which to choose. One is to extend your stay at your old location. The second is to store your goods until the new location is ready. Whether you require overnight, short-term, or long-term storage, Expo Movers provides perfect storage solutions for your needs. Check with our relocation consultant which storage service best suits your situation. We gladly accept payments in certified check, money order, cashier’s check, or cash. For long-distance moves, 50% of the payment is required upon pick up and the remaining balance is due upon delivery. Yes, but you will need to determine the type and level of protection. There are two primary options: Release Value Liability (weight based) or Full Value Liability. Our relocation consultant will explain to you all the protection options and rates. Third Party insurance is also an option. If you have homeowner or renter’s insurance, inquire with your insurance agent about “in-transit” coverage. What happens if I must reschedule my move? 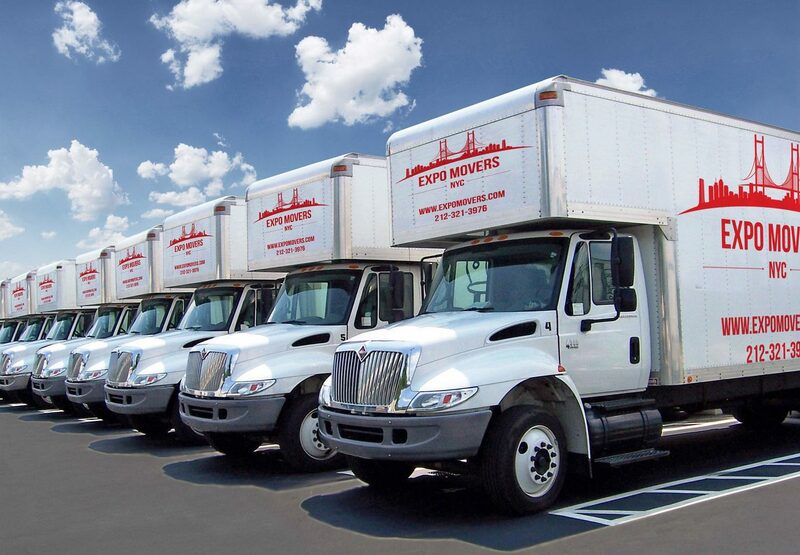 Expo Movers is aware of the complexity of moving and choosing a moving date. Therefore, we are always ready to accommodate any change to your moving schedule. Please contact our relocation representative, as soon as you know about the required change in moving arrangements.